Russian Foreign Minister Sergei Lavrov said that Moscow would do everything possible to save the Iran nuclear deal struck with world powers in 2015, officially known as the JCPOA, IRNA reports. 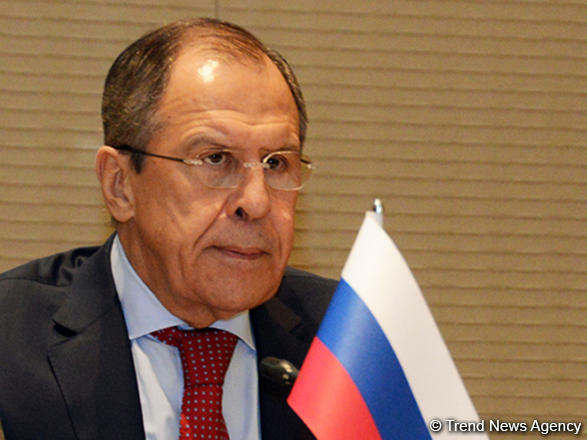 “Attacks have been launched against the basic principles of the Middle East peace process, the Joint Comprehensive Plan of Action (Iran nuclear deal), commitments of the Word Trade Organization, climate agreements and many more,” Lavrov said in a speech to the UN General Assembly. He also suggested on Friday that the United States had undermined efforts to reach international agreements ranging from Middle East peace, Iran, climate and trade.